The Welbilt Group is part of the Welbilt Company Inc. The group develops, produces and sells world-leading solutions in the foodservice equipment sector. Offering you an unrivalled under¬standing of the customer and industry combined with comprehensive kitchen systems, culinary expertise and first-class customer service. Globally and locally. 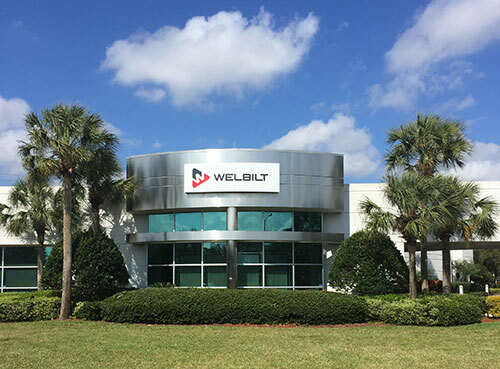 With business operations in America, Europe and Asia, Welbilt supplies leading brands such as Cleveland, Convotherm®, Delfield®, fitkitchenSM, Frymaster®, Garland®, Kolpak®, Lincoln, Manitowoc® Ice, Merco®, Merrychef® and Multiplex®. You can find out more about Welbilt, and how our leading brands could help you, from our website: www.welbilt.com. You can also find details here of our regional and local offices.